Ashley and Greg had been dating for 5 years before he popped the question in Miami a few nights before they boarded the Top Chef Cruise for her birthday! So romantic, right? He knew how obsessed she was with the TV show Top Chef so he bought tickets to sail away with them. 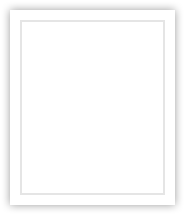 They were getting ready for dinner in Miami and Greg gave Ashley a card. She could barley finish reading the card before bursting in tears! That's when she looked up and saw Greg on one knee holding the most perfect ring she'd ever seen. To this day, Ashley says she's not even sure if she said "yes, I'll marry you", she was too happy to speak! Of course as she was calling her parents to let them in on the good news, the doorbell rang and she answered it to find her beautiful mom and dad there to her surprise. She feel to her knees and buried her head into her hands "Is this really happening?" she recalls. What a perfectly beautiful night! And I have to say, kudos to Greg, for a perfect proposal and perfect evening. But it doesn't end there, on no... it gets better. After celebrating the night away, Ashley realized she was wearing her new gorgeous diamond ring but not the vintage ring that she wears everyday from her mom. She panicked and searched high and low, it was gone. But her mom told her not to worry, to ask Gramma, and it will show up. And surely she was right, the antique ring showed up in Greg's pocket. A perfect ending to an unforgettable evening! As sweet as that story is, this amazing couple is even sweeter! I'm so excited to share their wedding on our blog. After Ashley and her mom, planned for a year and a half on all the yummy details, they hired Nicki Eisenstein from BCR Events, to step in the day of their wedding and bring all the magic together. We worked with an incredible team to bring Ashley and Greg's dream wedding to life. Their wedding took place at the beautiful Ritz-Carlton Chicago. Burt Rubenstein and his team from HMR Designs pulled it all together using gorgeous roses, hydrangea, and amaryllis flowers, candelabras, you name it, perfection! The little crystal place card frames added a special touch, not to mention how incredible Ken Arlen Orchestra was all day and night! Ashely looked gorgeous in her white Vera Wang | Katarina Gown and Greg in his black Armani tuxedo. The bridesmaids wore beautiful champagne colored long blouson Adrianna Papell dresses. And those flower girls and ring bearers... oh so cute! Ashley and Greg, we wish you a lifetime of happiness together. We look forward to staying in touch watching life unfold for you both! We are honored to have been part of your wedding, thank you for trusting us! I very special thank you to our second shooter, Diego Ivan Martirena of Maplewood Photography who did an amazing job helping Bob document this beautiful wedding. I know I post way to many photos on our blog, I just can't help myself. I love telling the story of our couple's day! 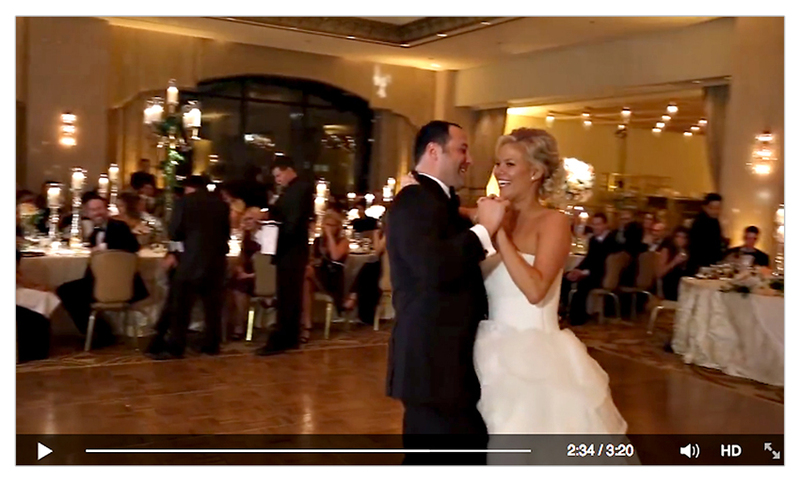 You have to see the video that Xpress Video Productions created from Ashley and Greg's wedding. Amazing!